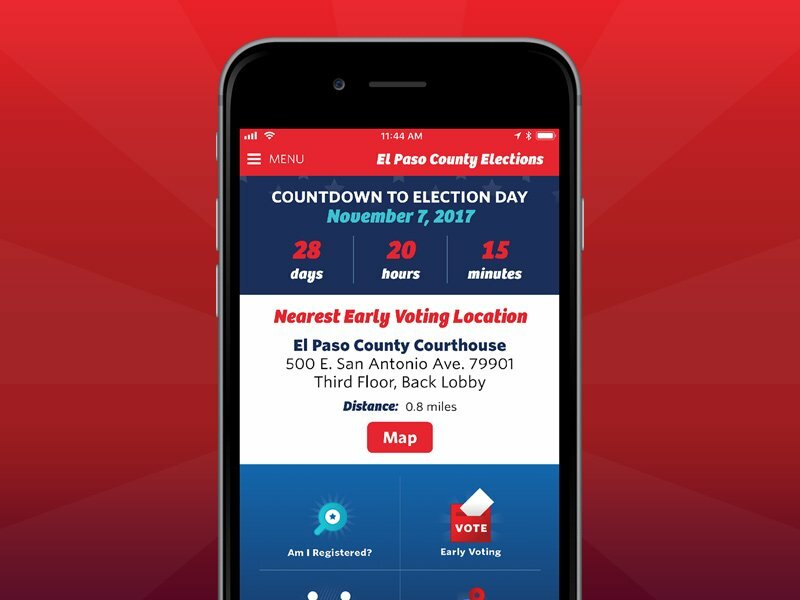 The El Paso County Elections Department is responsible for registering voters and providing the citizens of El Paso County with customer-centric elections through accuracy, responsiveness and innovation. We encourage you to browse through the content of our website and follow us on Facebook and Twitter. You can make a difference in the electoral process and voting is just the beginning! REGISTER, VOTE, BE HEARD!